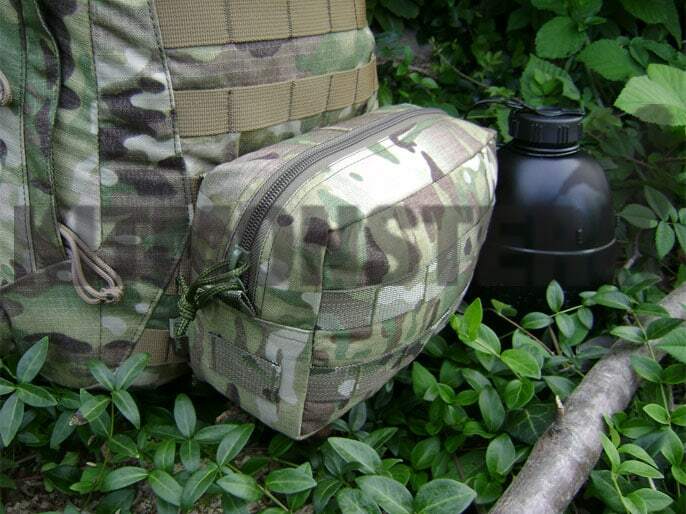 MOLLE Fittings suitable for use with most modular systems, these are an ideal size for the front of a Camelbak 'Motherlode' as shown. 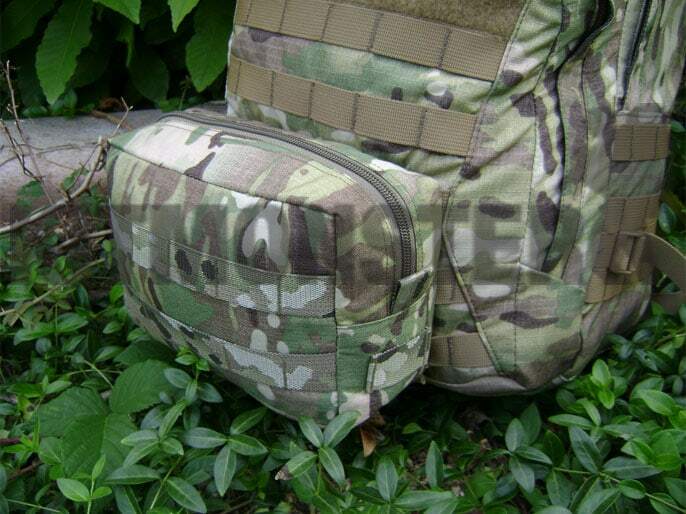 MOLLE fittings on rear are lightweight fold back type, no press studs to break, no secondary fragments. MOLLE 'footprint' is 6 columns by 5 rows. 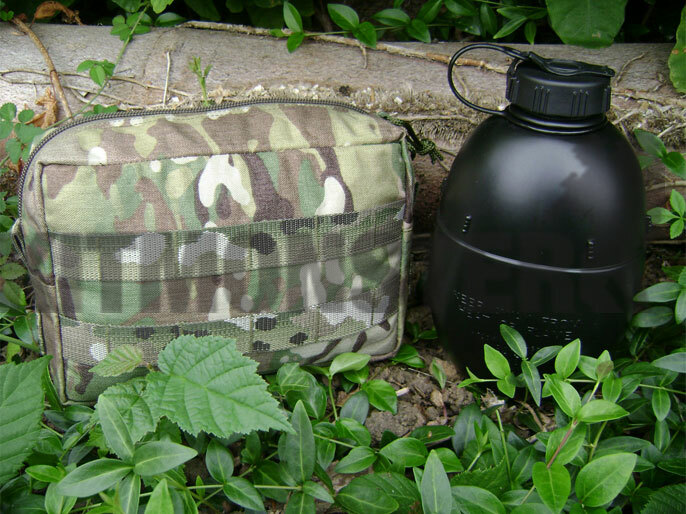 * mid-weight fabric ideal for load carrying items that need to be light and durable. 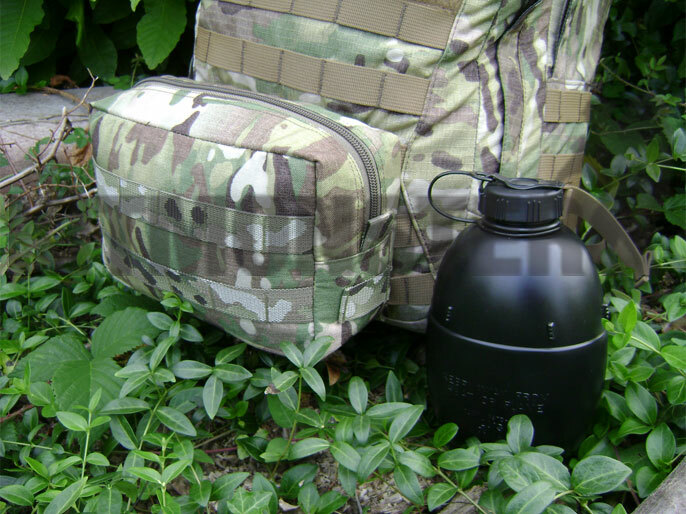 For comparison, USMC MTVs are made from 500 denier CORDURA®. 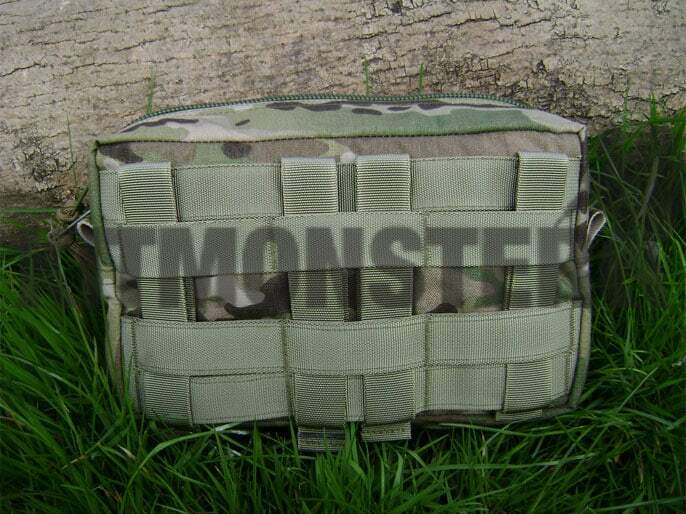 500 denier is strong and abrasion resistant. This material is coated on the back side for water resistance. The face side is finished with a durable water repellent. 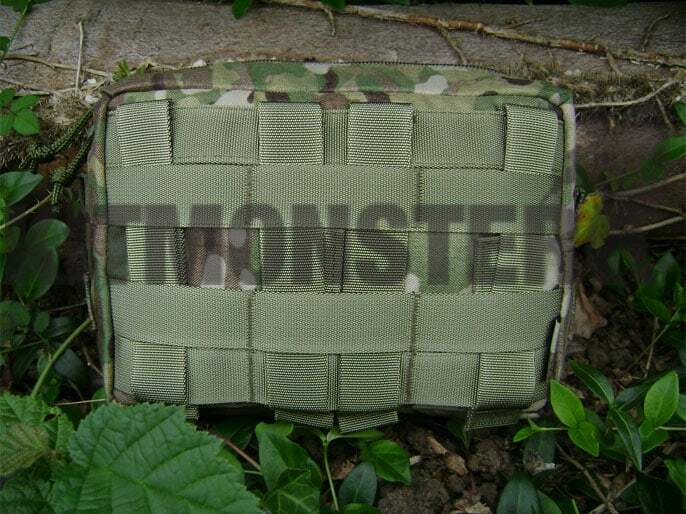 * Please note outer strapping may not be Crye branded type.